It's been an extra long week this week, so we are excited that Friday has rolled around again. 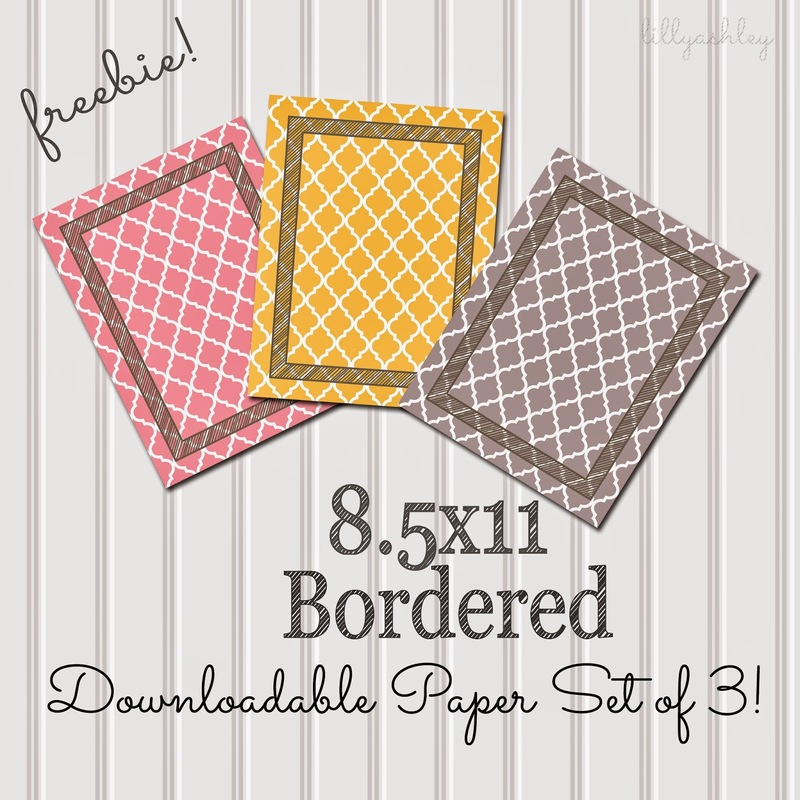 Today's freebies are a set of three bordered quatrefoil downloadable papers...8.5x11 in size!! 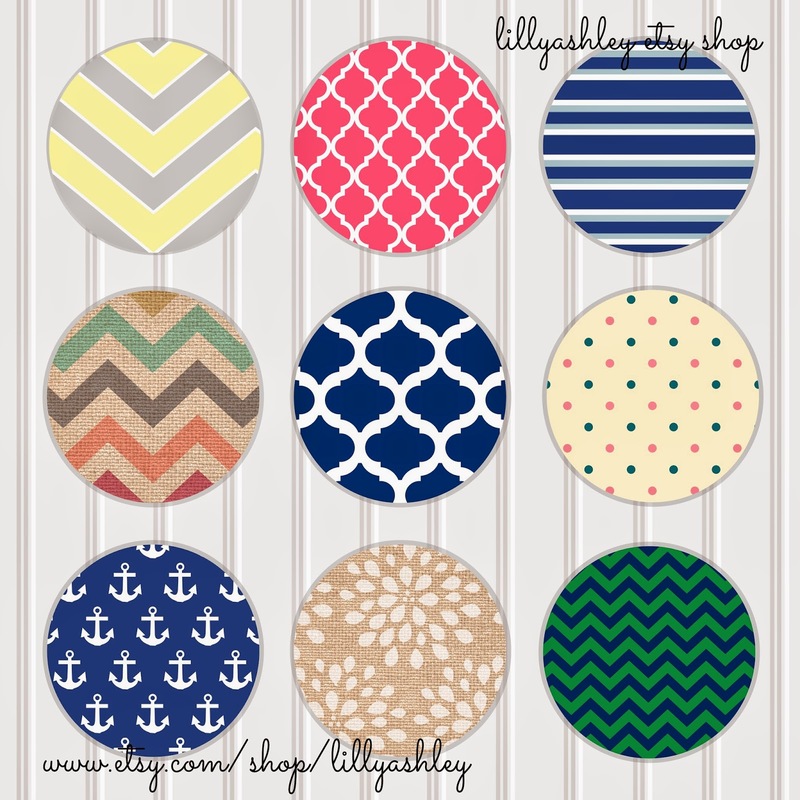 Choose from gray, yellow, pink, or all three!! To download, click any of the three images below to view the larger image. From there, right click on your mouse to "save as". 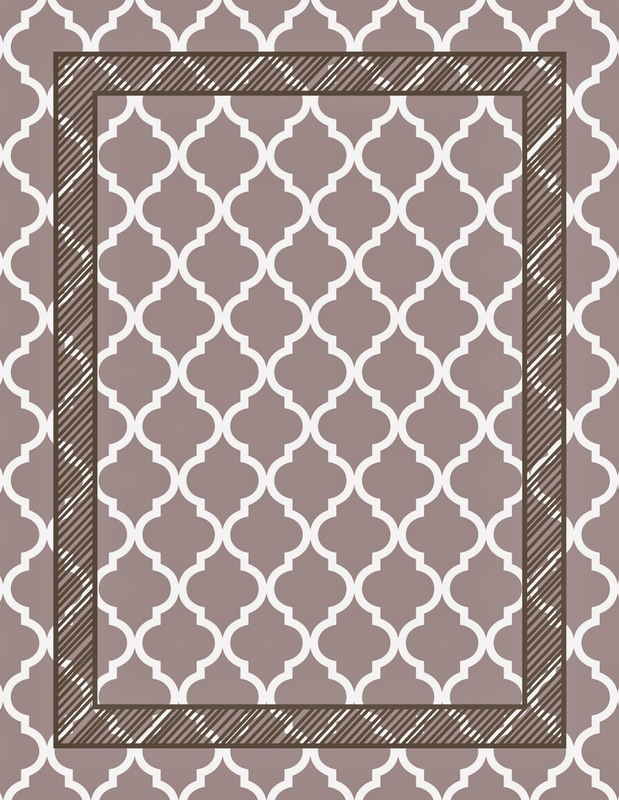 To download from box.com, click -->HERE. 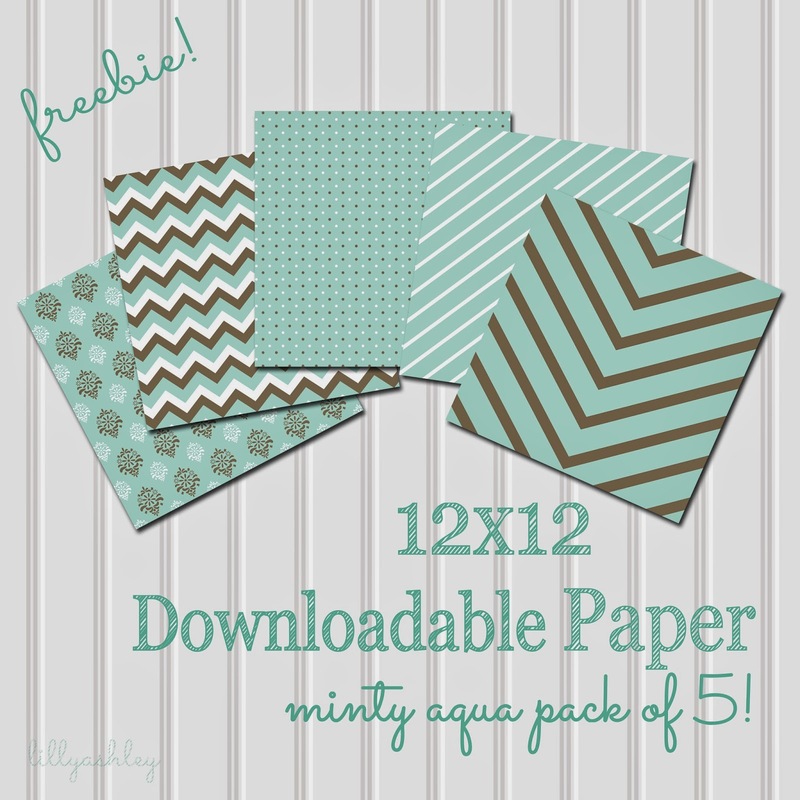 These downloadable papers are JPG format, which is a standard photo format, just like photos that you would take from your digital camera and load onto your computer via SD memory card or XD memory card. The images are in 300 dpi resolution for clarity.